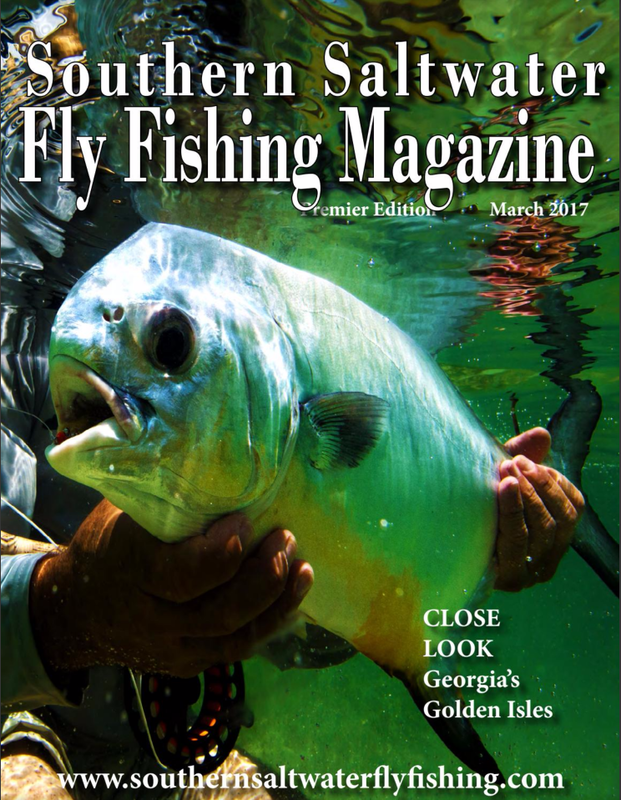 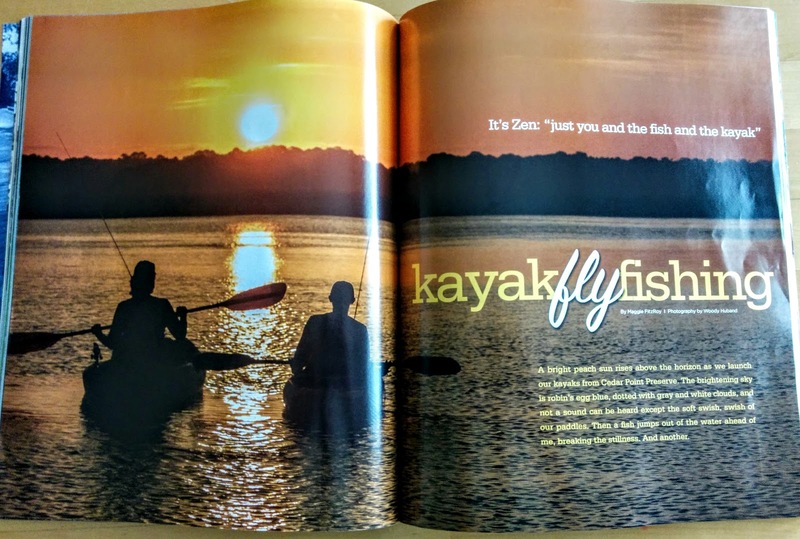 The first issue of Southern Saltwater Fly Fishing Magazine has hit the "virtual" shelves. 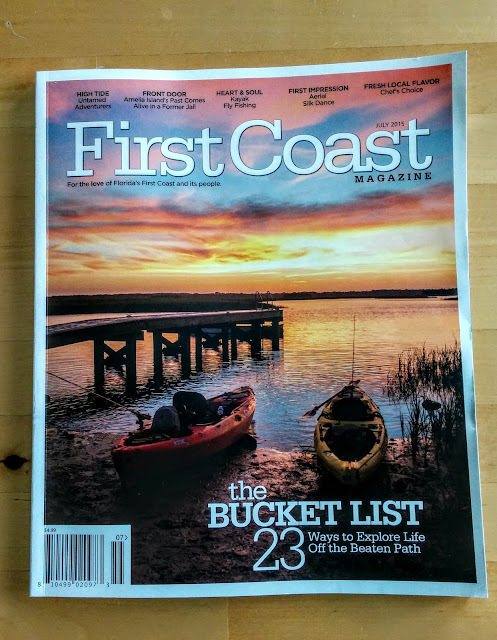 This e-magazine focuses on the coastal waters of the South & the Carribbean, and the premier issue features an extensive article on redfish in St. Simon's Island (Georgia). 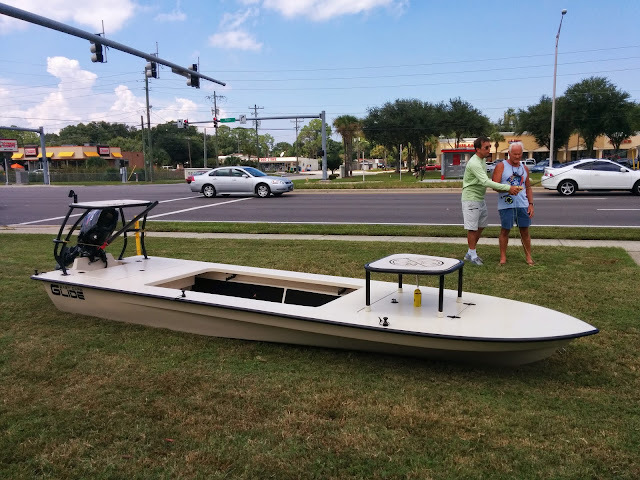 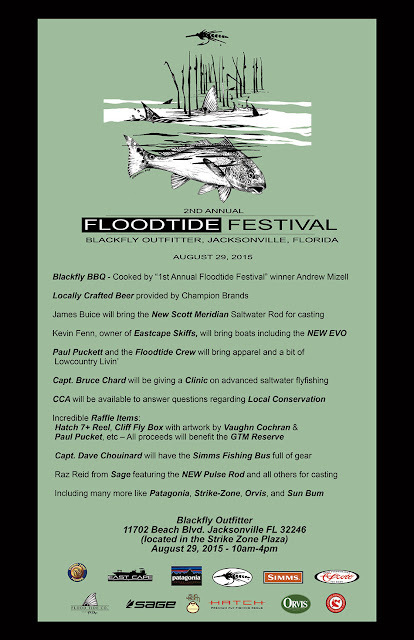 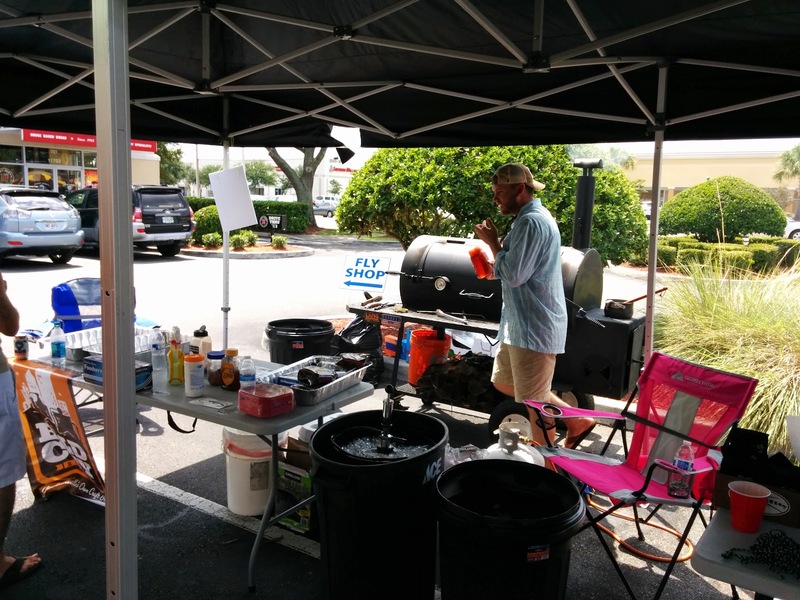 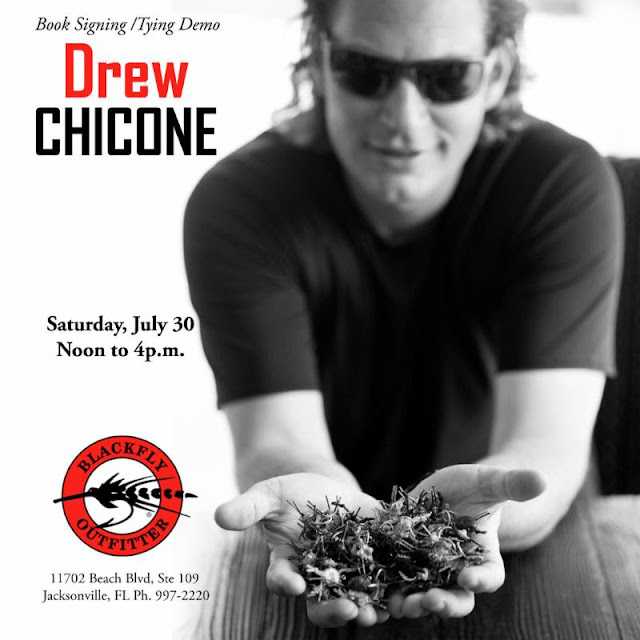 Another great line up of "Floodtide" fly fishing events are scheduled for Saturday, August 29th at Blackfly Outfitter on Beach Boulevard in Jacksonville! Renowned fly fishing guide Captain Gary Dubiel has developed an innovative method for catching giant fish on the fly. 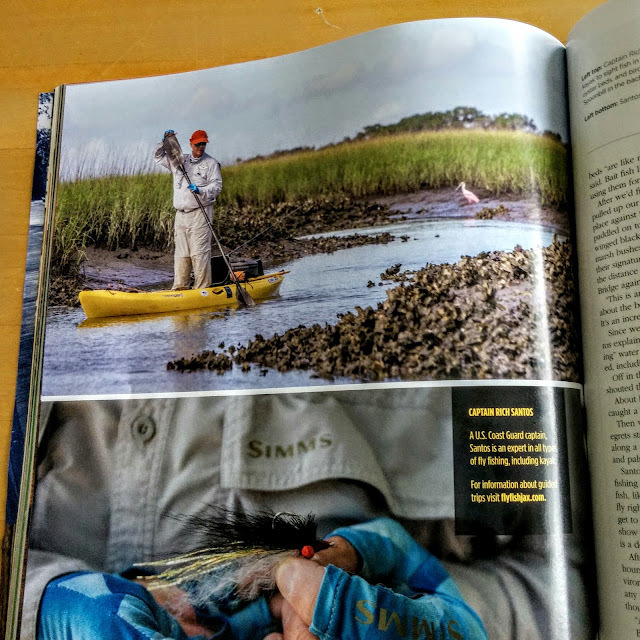 The Pop-N-Fly is a lightweight, foam cylinder (chartreuse or orange color) with an embedded articulated shank enabling it to be attached between the leader and the tippet. 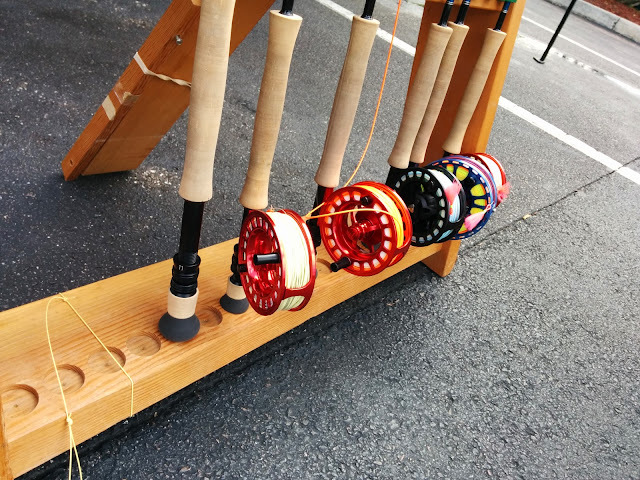 The tippet is typically about 20 inches long to which the fly (a baitfish pattern) is attached. 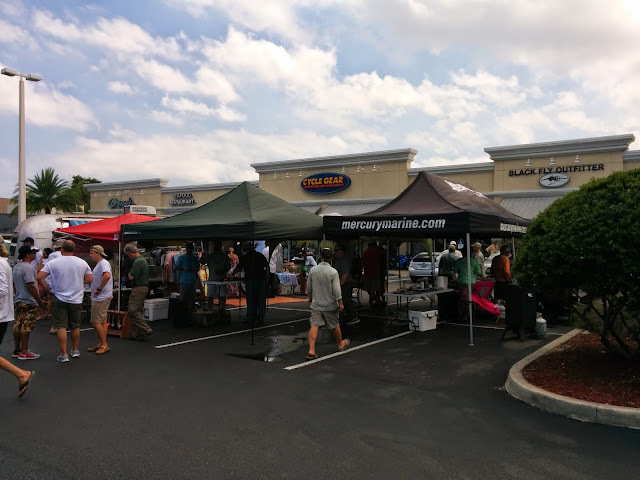 While originally designed for redfish, the Pop-N-Fly has proved to be phenomenal for numerous other saltwater and freshwater species, including speckled trout, false albacore, cobia, striped bass, smallmouth bass, lake trout, and more.